That’s the biggest giveaway I’ve seen recently! Tell your buds! Don’t miss out. You’ll kick yourself if you miss this one. Terms & conditions are listed on the rafflecopter. Read it for full details. The winner will be chosen on May 1, 2016 and contacted via the email address they used to enter. CHECK YOUR EMAIL! 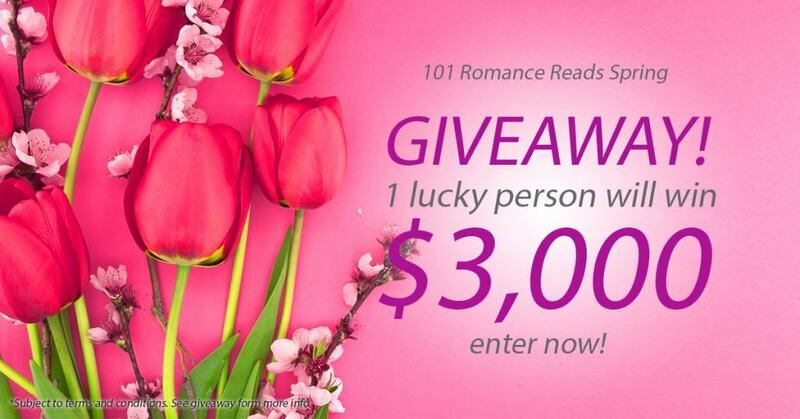 The winner’s name will also be posted on the rafflecopter widget above.